As much as I love lengthy and pontifical books about food, and glorious pictures that make me faint with hunger, there is room in my heart for small practical cookbooks with no frills and good recipes. 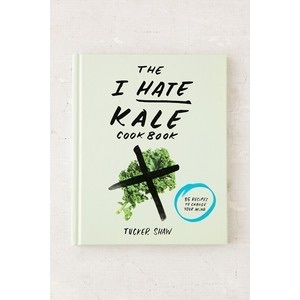 Tucker Shaw’s I Hate Kale Cookbook is such a book. If you are an aspiring greens-eater, or even if you’re already pretty damn good at it, this book will help you eat more kale. There are useful tips for dealing with its special texture and 35 basic recipes that work, from which you can spin endless variations. In strict point of fact I would say that some are techniques rather than recipes, but never mind if they get more superfood down the hatch. Right about now, when the kale looms large in the garden and farmer’s market stalls are solid green, you need this book. 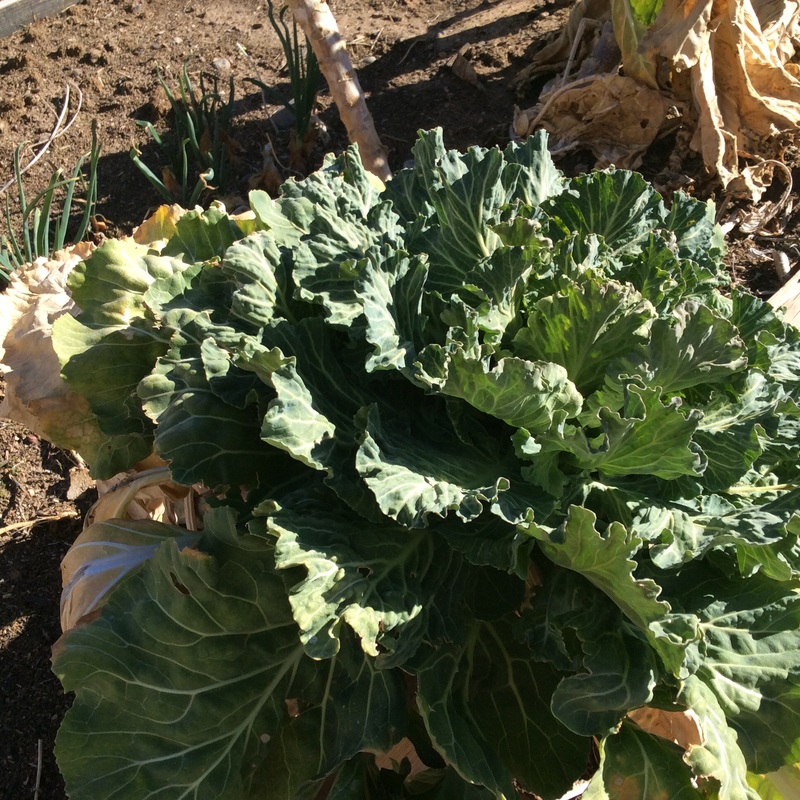 Shown above is the early spring growth of Portugese kale, also known as tronchuda. If you are going to have kale all summer and fall and again in the spring, you will need versatile recipes.